This webpage details all the information you, the Employer, needs to know for this year’s job fair. If anything in this document is unclear or does not touch on something you have questions about, please contact us via email at info@connect2careers.ca and we will respond as soon as possible. Thank you for being a part of this unique, educational event. We hope your experience is valuable and worthwhile. Connect 2 Careers continues to be Georgian College’s biggest job fair. We are the largest generator of co-op placements on campus with more than 60 employers each year. Our event is highly successful and strongly regarded by our attendees as “the most professional event” that they attend. Employers are given space to not only showcase their properties but interview the students at the same time, offering a unique opportunity to both our student body and the college. Our students are prepared through resume workshops, decorum education and faculty support to ensure our students are chosen first amongst our competitors. We utilize all HTR (Hospitality, Tourism, and Recreation) first-year classes being cancelled for the day as a method to ensure attendance by both student and faculty alike. The Connect 2 Careers Job Fair is hosted at Georgian College Barrie Campus’ J Building, otherwise known as the Athletic & Fitness Centre or Gymnasium, located at One Georgian Drive, Barrie, ON L4M 3X9. For a complete map of the Georgian College Barrie Campus, go to www.Connect2Careers.ca/map. Upon arrival, proceed to the to the Employer check-in desk in the Gymnasium. An attendant will welcome your party and ask for your organization name, the number of representatives attending, and confirm that you have completed your parking registration (see parking details below). You will then be directed you to your allocated space. Lot J is designated as the Employer parking area for the duration of the event. Additionally, there is an allocated unloading bay for Employers to easily bring display equipment into the Gymnasium. For directions to the designated parking area, go to www.Connect2Careers.ca/parking. Please note: there are a limited amount of parking spaces within the designated parking area. If no spaces are available upon arrival, Employers will be directed to park elsewhere on campus. Georgian College recently implemented a new parking service delivery model at the Barrie Campus to improve the customer experience. The new parking system uses a plate recognition system and removes the parking lot gates, reducing lineups at the exit. As a result, Employers must register the vehicle they will be bringing to the Job Fair. Signage and attendants will be available on event day to guide you through this process should you run into any issues. Please note: space allocations will be made by the Executive Committee, but special requests may be taken into consideration if stated in advance. One six-foot table with two chairs (Standard Booth) OR two six-foot tables with four chairs (Double/Premium Booth). 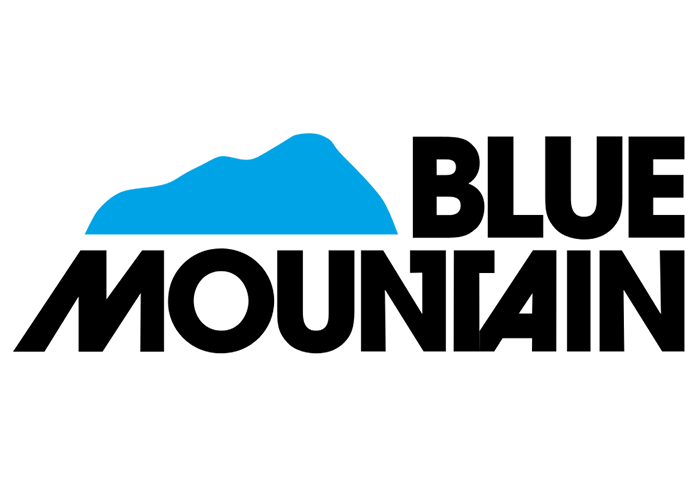 Basic white table linens, provided by Blue Mountain, will be set for all Employers upon arrival. Employers are welcome to replace it with their own skirting and/or linen for their display. Employer Event Day Package which includes the event itinerary, executive committee contact information, an Employer Event Evaluation, and a Connect 2 Careers promotional item to show our appreciation. Employers are guaranteed access to one outlet. We suggest bringing a power bar if you plan to plug in multiple devices. Any audio/visual loaner equipment (i.e. television, laptop, power bar) and/or student assistants requested during the Employer registration process will be provided upon arrival. Student assistants may be used to unload, set-up, and/or tear-down display components. Any audio/visual equipment may be left on your Employer table when leaving. Access to private interview spaces is available throughout the day. 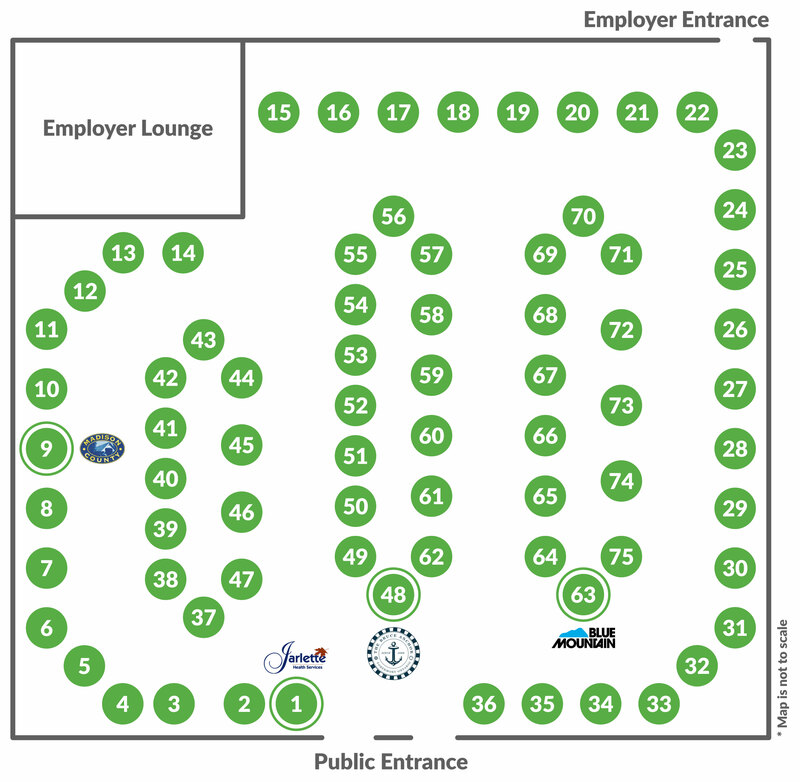 Please use the table below to find where your booth is going to be at this year’s event. You may search for your organization name or view other Employer’s locations by clicking on the ‘Next >’ button. Please note that requisitions may not be made to relocate Employer booths. The layout is subject to change without notice. Provided by Georgian College’s own The First Class, we welcome Employers to enjoy an assortment of breakfast items while setting up displays in the morning. 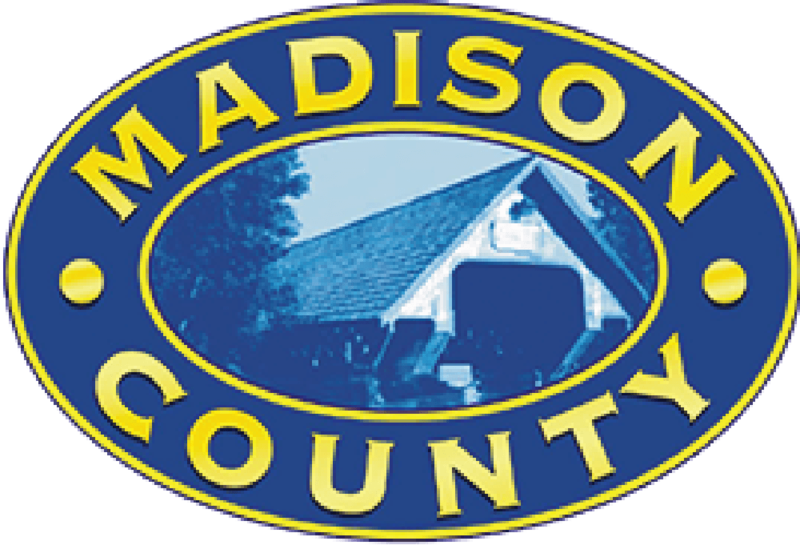 Free coffee, sponsored by Madison County, is also available throughout the day. Provided by the Georgian College Hospitality Program, Employers may join us in the Employer Lounge for a buffet lunch. We recommend rotating your organization representatives to ensure someone is always available at your booth. In the past, the employers who drew the largest selection of students brought incentives and information about their organization, presenting them in an attractive manner. These include signs and displays, jobs postings and descriptions, snacks and samples, prizes and giveaways, et cetera. Remember to bring a stack of business cards to hand out to potential job candidates and networking associates. Additionally, leave us a business card to enter to win our Employer door prize. Georgian students have a lot to offer your company! You will have the opportunity to hire four-month co-op students and take advantage of the tax subsidies while getting the first pick of our graduating students. Some students are already trained in cost controls, marketing, food and beverage, reception operations, supervision, accounting, point of sale technology, are Smart Served Certified, and more! Please note that the event itinerary is subject to change prior to the event. Employers will receive a final copy in their Event Day Package. Please take a moment to complete our Employer Event Evaluation located in your Employer Event Day Package. This will help us ensure our event continues to stay the best and improve for next year! Georgian College Barrie Campus will determine if the risk is too great to travel, notifying students through the Georgian College website and social media accounts, as well as listing the closure on local media (including radio and television). The College attempts to make this decision before 6:00 am. In the event of a Snow Day on the date of the Job Fair, the event will be cancelled. We will attempt to contact Employers via telephone and email should there be inclement weather. A 100% refund will be processed via cheque to all Employers. For more information about winter Campus closures, go to www.Connect2Careers.ca/weather. We are very thankful for our 2019 Official Event Sponsors. If you are interested in becoming an Official Sponsor for next year’s Job Fair, contact Marilyn via email at Marilyn.Nigro@GeorgianCollege.ca. We hope you are excited for this year’s Job Fair. We sure are! 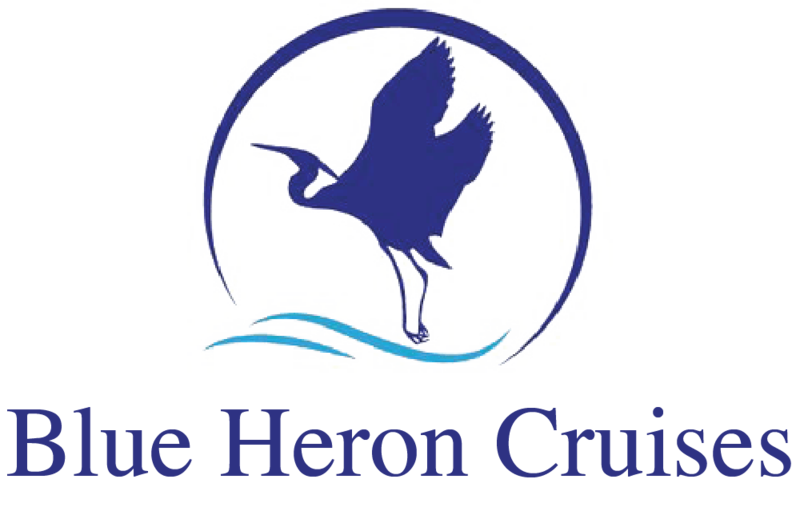 Each year, our volunteer committee dedicates approximately 1000+ hours to ensure there is a way for students to connect with potential employers in the Hospitality, Tourism, and Recreation sectors. We are looking forward to making this event the best one yet and are optimistic that you will find it worth while. Please feel free to reach out with any questions, comments, or concerns that may arise between now and the Job Fair.